In my work, I bring words, art, and technology together to make a statement. 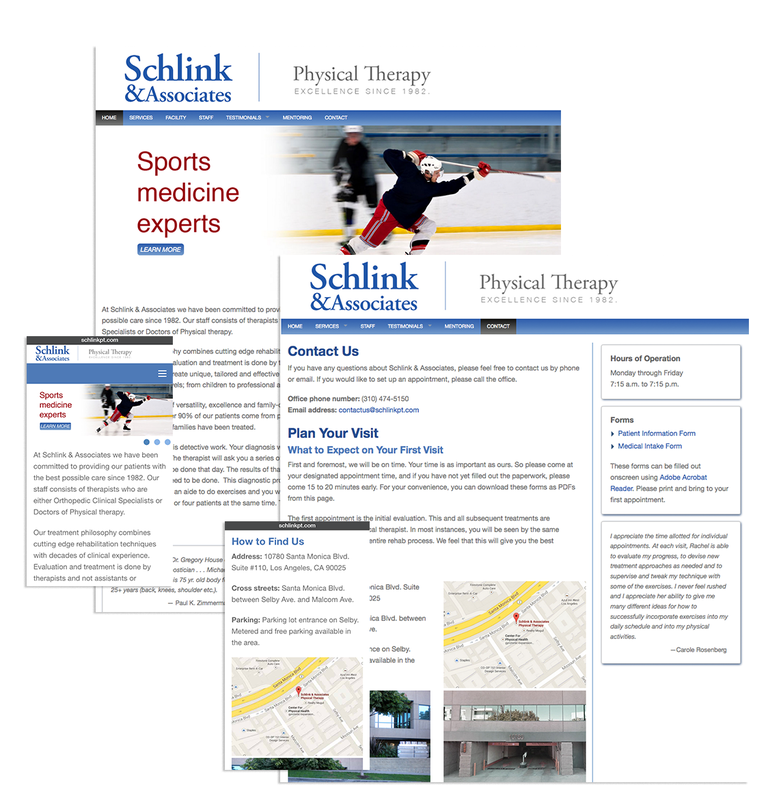 My web designs are responsive so they look good on any device or screen size. 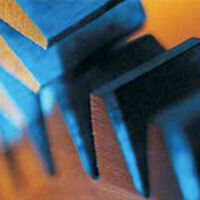 My website services include writing content, designing, developing, and search engine optimization. 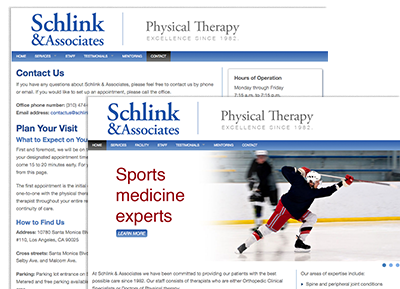 My other online work includes banner ads and email campaigns. My print work includes corporate identity, brochures, fliers, invitations, magazine advertising, trade show booth artwork and more. 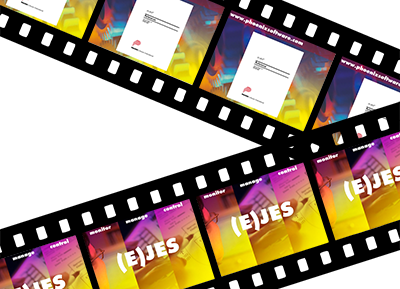 I can take your ideas and turn them into effective marketing pieces that really communicate your message. With my partner, editor Chris Lampton, we form Illuminated Pages, a firm dedicated to helping self-published authors create beautifully crafted electronic and print-on-demand editions of their books at reasonable prices. Here are some samples of my recent work. Here's the story of how I came to do what I do. I was born in New York and grew up in Los Angeles. I have always loved the theater since I was a little girl. I also love clothing and fashion. Put the two together and what do you get? Costumes. 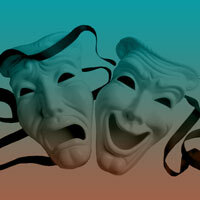 I was a theater arts major at UC Santa Barbara with an emphasis in costume design. After I graduated, I spent some years working as a customer for both theater and film. It was a wild ride and I have some great stories to tell but I'm happy that “glamorous” part of my life is over. I learned how to use word processing software and took a temporary admin assistant job at Children's Home Society of California, a state-wide, nonprofit child welfare agency. One thing led to another and I became a permanent employee. Personal computers were still fairly new then and most people still used DOS. We had some brochures that the agency didn't want to spend money redoing but were horribly out of date. 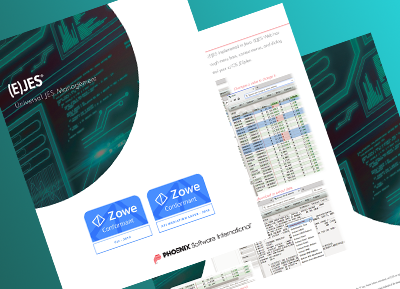 I took it upon myself to redo these brochures using Word Perfect for DOS—no easy task, believe me. The boss was impressed and promoted me to publications coordinator. After that I designed and wrote much of the literature. In the early ’90s, I got myself a Mac and through books, classes, and exploration, learned the fine art of digital graphic design. I took to it like a fish takes to water. I love computers and software. Technology is just plain cool to me. And I had the aesthetic thing going on too. Back then they called it desktop publishing as if graphic design on a computer was somehow not really graphic design. Now, it is the only kind there is. Throughout the rest of that decade, I honed my craft and kept up with the times by learning new technologies as they came along. And each Mac I've bought since that first one has been better and cheaper than the one before it. Since February 2000 I have been working for a major software development company and I use technology to communicate about technology. 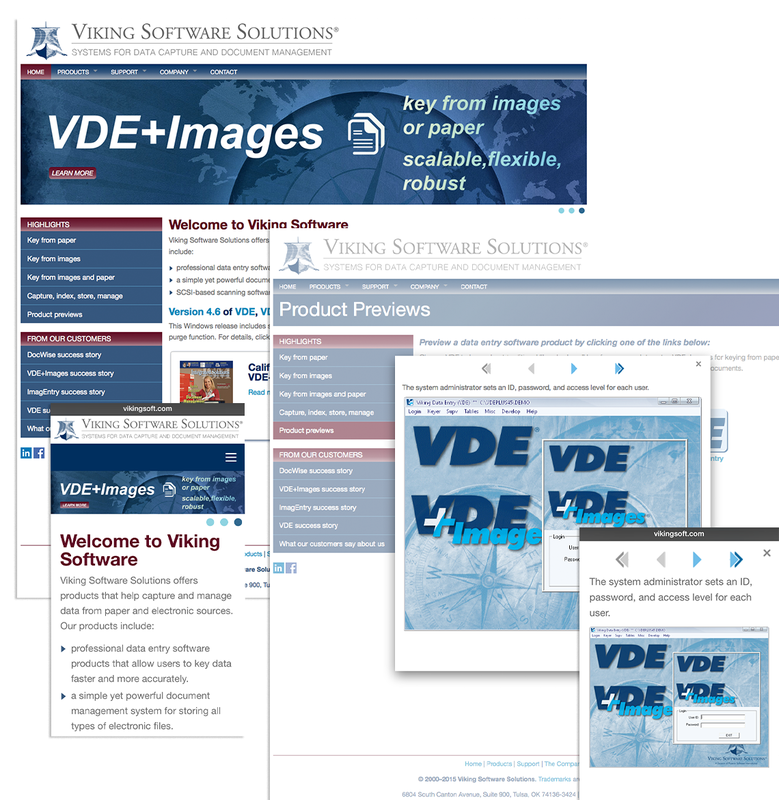 I develop and maintain three websites for the company. 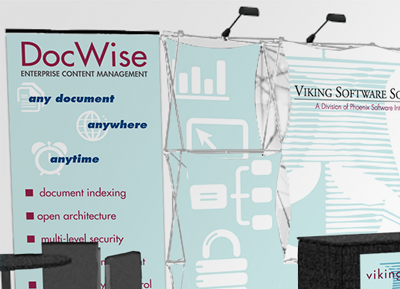 I create content of every type from huge trade show booth murals to tiny toolbar icons. I love what I do so much that I also freelance. 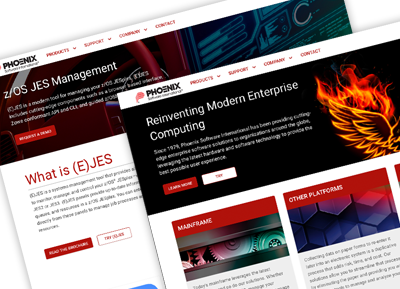 Some of this freelance work, as well as the work I've done for Phoenix Software, can be seen on this site. In 2011, my life partner, Chris Lampton, a writer and editor, suggested I learn how to make ebooks for Kindle, Nook and other reading devices. He suggested there were authors out there finding that it was pretty easy to get a book on the market nowadays through self-publishing. One problem they were coming up against—they didn't know how to format and design their books. 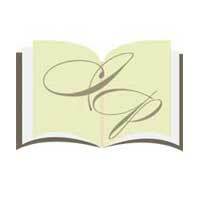 So Chris and I became partners in business as well as life and started Illuminated Pages. He edits the manuscripts and I design covers and interiors for both print and digital books. If you are human, I'd love to hear from you. Please fill out the form below and I'll get back to you very soon. 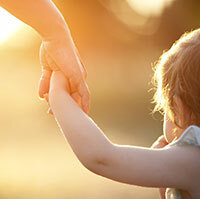 You can visit the current website here. 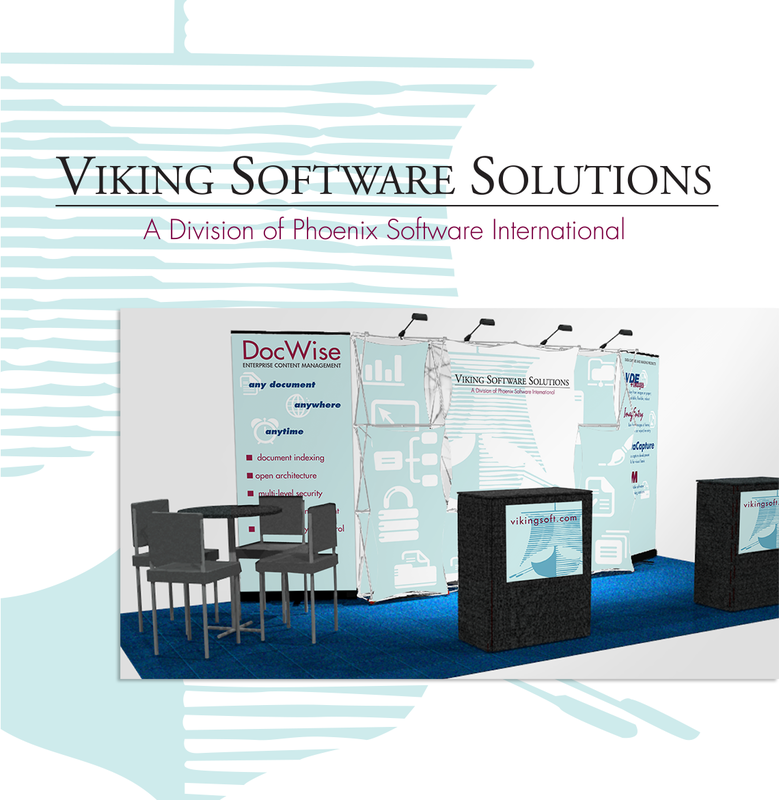 This is rendering of a 10' by 10' trade show booth I designed for Viking Software Solutions. 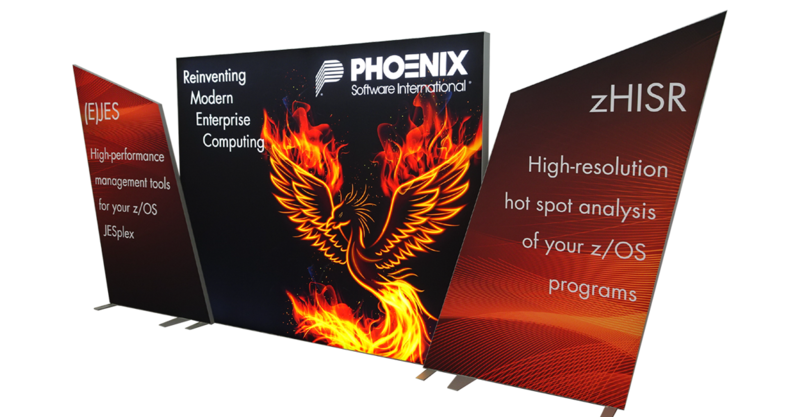 I created this 10' by 20' trade show booth for Phoenix Software to promote (E)JES, Phoenix's flagship mainframe software product. 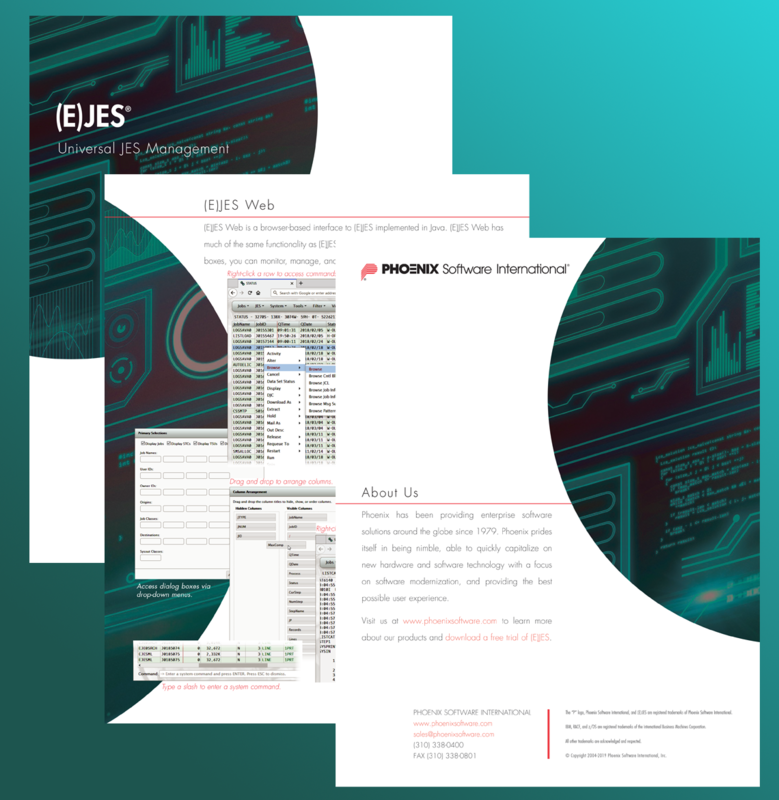 This is a brochure I wrote and designed to promote (E)JES, Phoenix's flagship mainframe software product. You can download a pdf of the full brochure here. 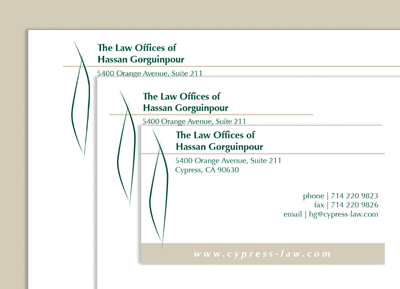 I designed this identity package for Hassan Gorguinpour when he opened a law practice in Cypress, California that focused on family and immigration law. 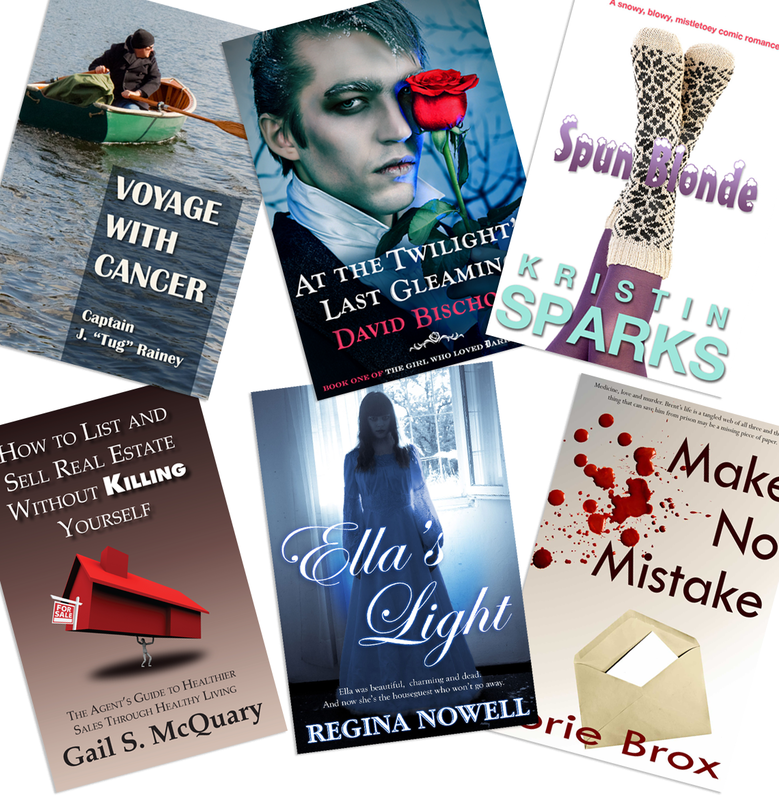 Here are some ebook covers I designed for self-publishing authors. 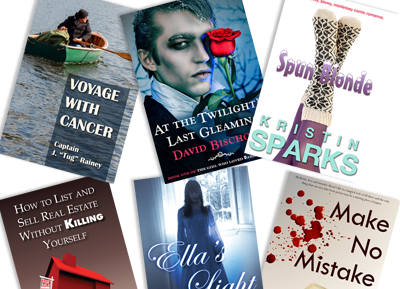 I also design print covers as well as interior book typography for both ebooks and print on demand. You can see more of my book work here. 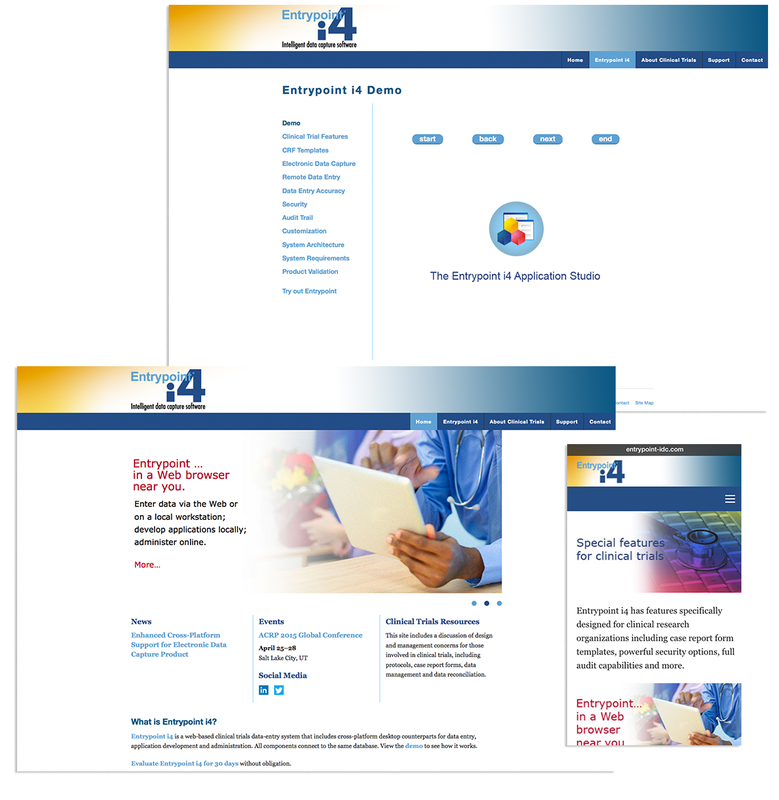 I also designed and developed the Illuminated Pages website. 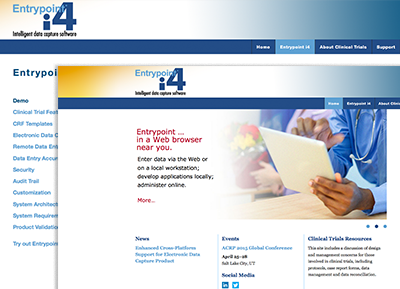 Chris Lampton wrote the content for this site. 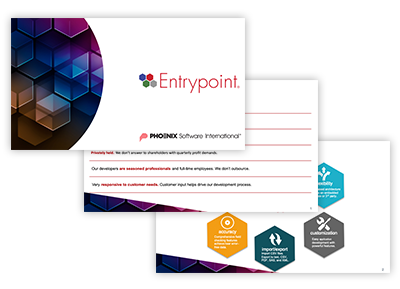 This is a responsive email I wrote and designed to promote a Webinar being held by Phoenix Software. Many surveys now report that over half of all emails are opened on a mobile device. 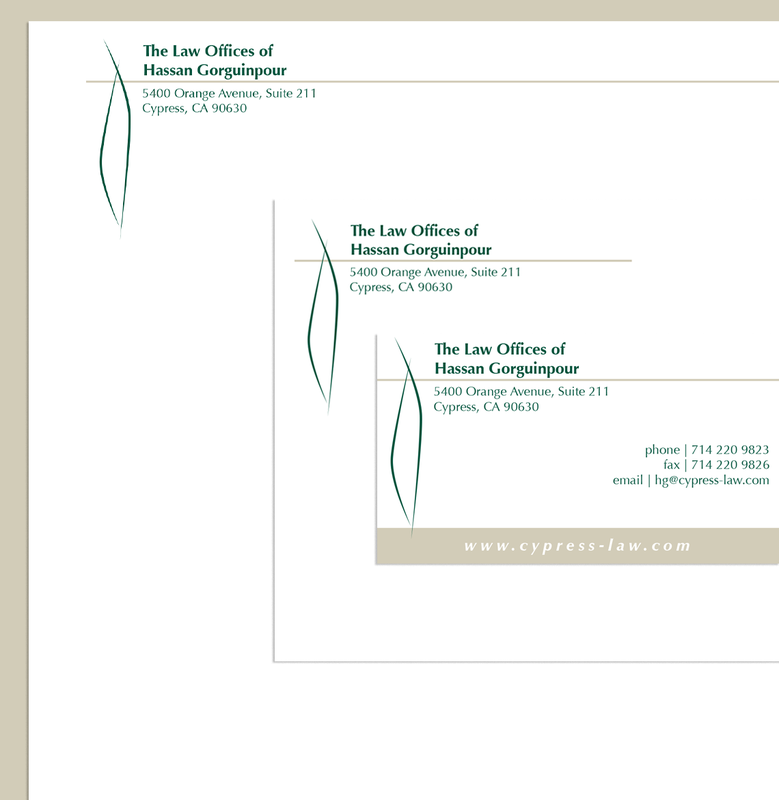 This email is designed to adapt to all screen sizes. Users can view the email and respond to the call-to-action right from their phones if they choose. 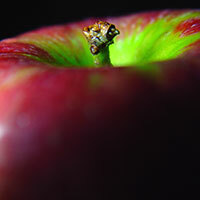 This email is also optimized for all desktop clients and web-based interfaces. You can view the email here. I wrote and developed this set of software preview videos and hired a professional voice actor to do the voiceover narration. 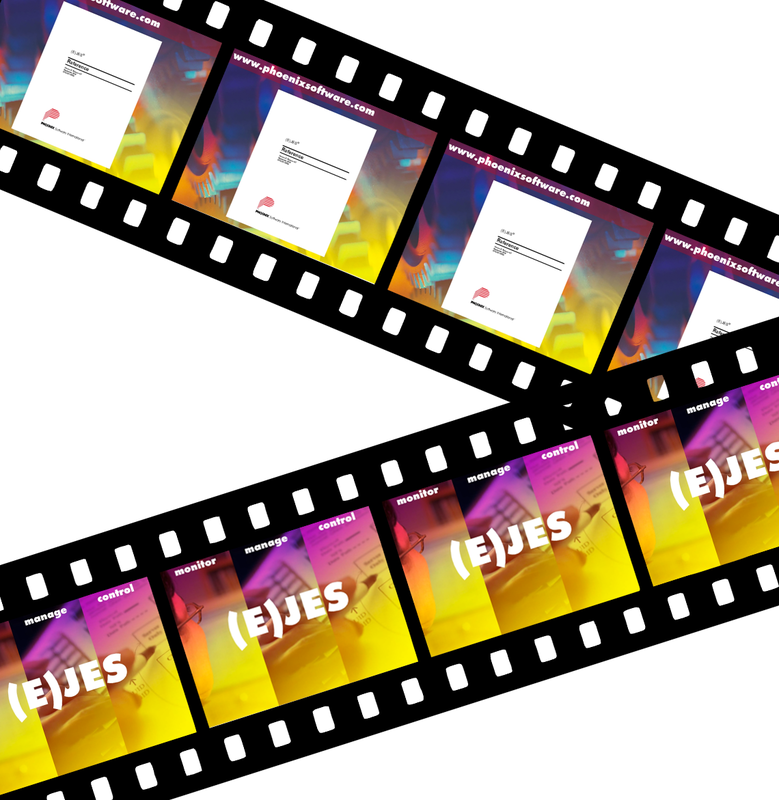 I used Adobe Flash to create the videos but converted them to movie files for better compatibility with mobile devices. 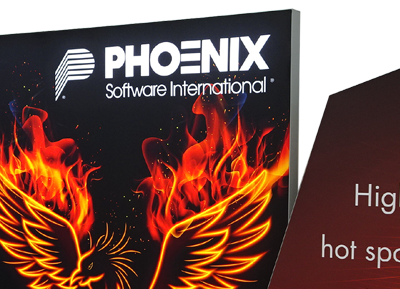 You can view the videos on the Phoenix Software website here. 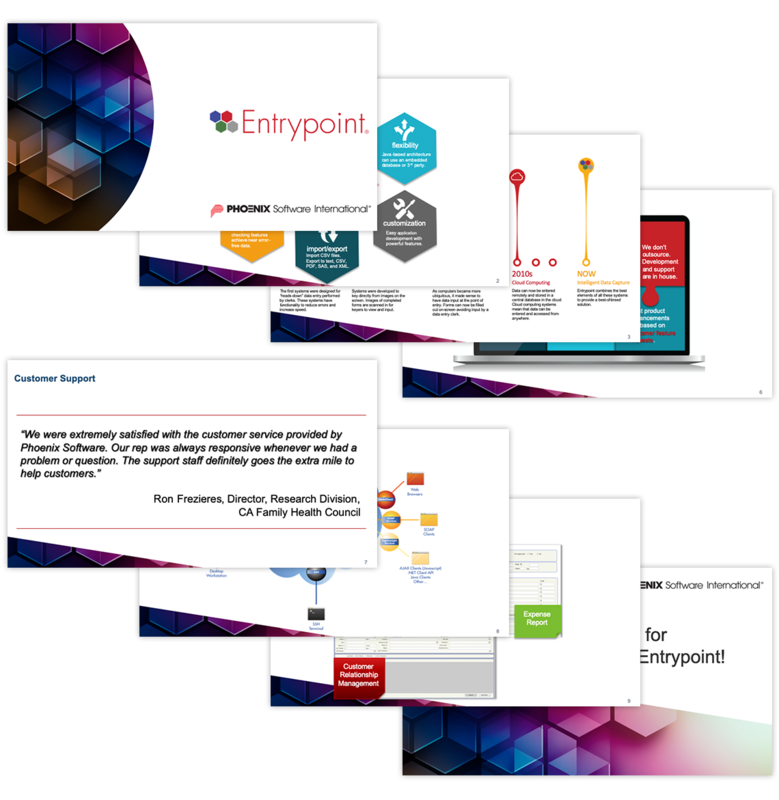 I wrote and produced this PowerPoint presentation in response to our international sales director who needed to present Entrypoint i4 to our distributors. 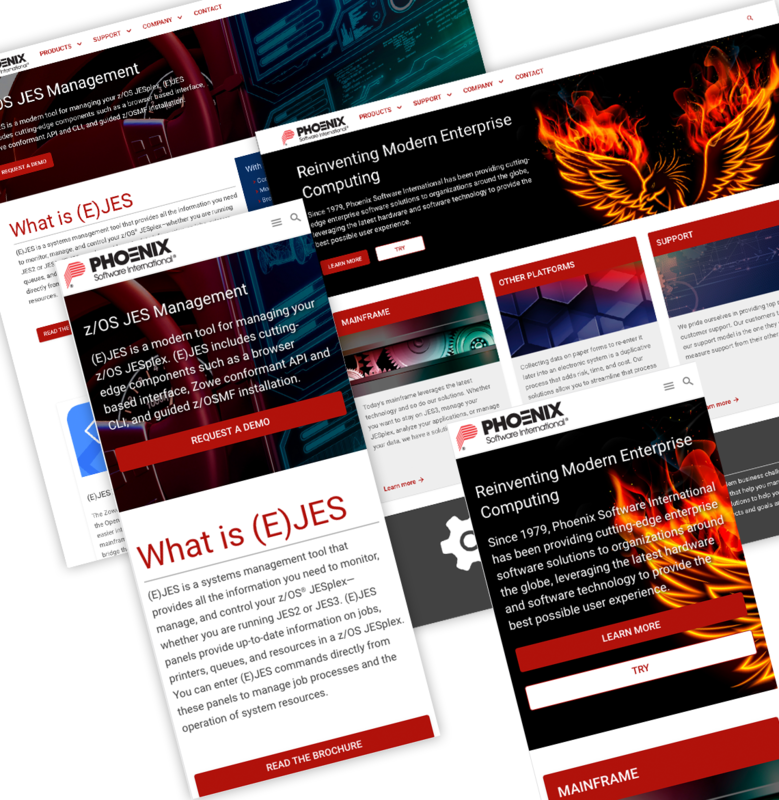 It has a modern, simple look with some colorful infographics. 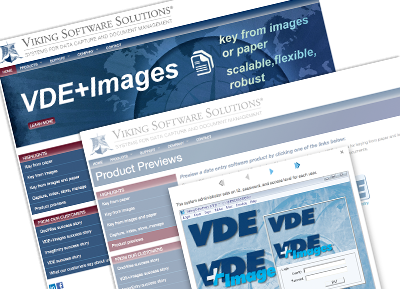 You can download the PowerPoint show here or vew a pdf of the slides here.